October 2017. SANTA CLARA, CALIF. The prpl Foundation, an open-source, community-driven, not-for-profit consortium with a focus enabling the security and interoperability of embedded devices for the smart society of the future, has today announced that Fon has joined the Foundation. As the world’s leading WiFi software company, Fon joins prpl to accelerate the development of a common, open-source-based software framework which will enable deployment of new carrier services for the digital home and carrier WiFi hotspots.  Fon is the world’s leading carrier WiFi provider. Pioneers of residential WiFi sharing, we revolutionised carrier WiFi with our technology, creating a globally connected WiFi network. Today, we continue to innovate through two leading business areas. Fon Solutions offers best-in-class WiFi products and services. Our cutting-edge management solutions enable service providers to configure, deliver and operate their own WiFi services. Fon Network aggregates residential and premium carrier WiFi footprints creating one coherent global WiFi network. We facilitate WiFi interconnection between carriers, provide access deals to interested parties, and enable seamless user roaming. Fon’s global clients include British Telecom, the Deutsche Telekom Group, SFR, Proximus, KPN, Cosmote, MWEB, SoftBank, Telstra, and Vodafone. To learn more, please visit fon.com.